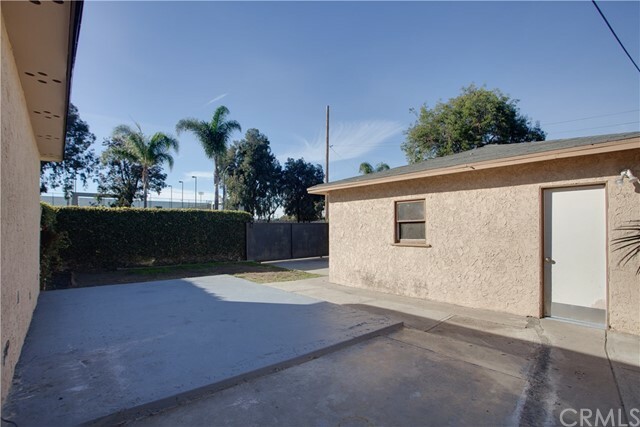 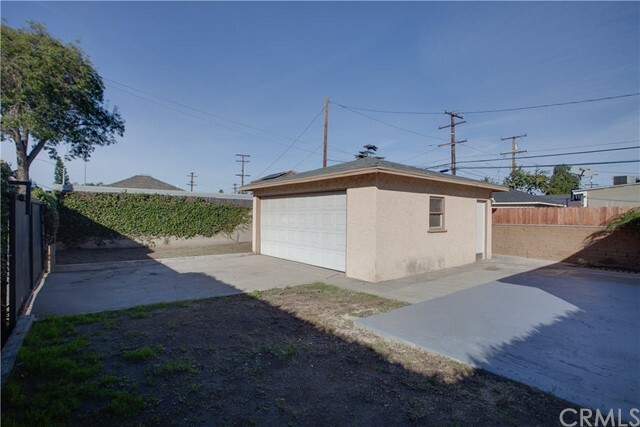 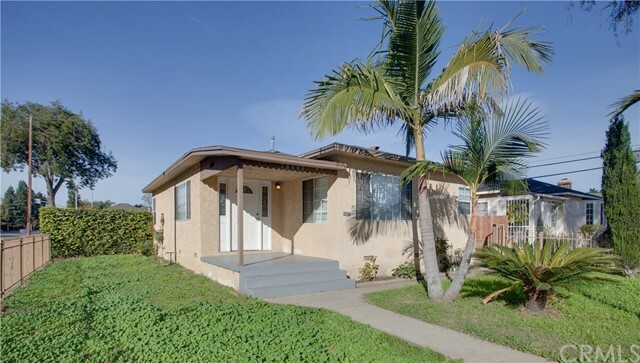 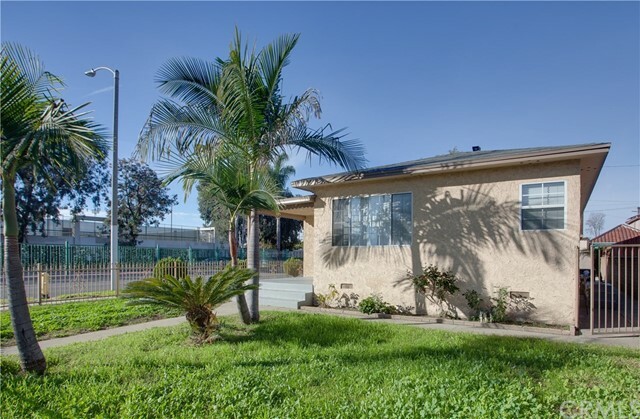 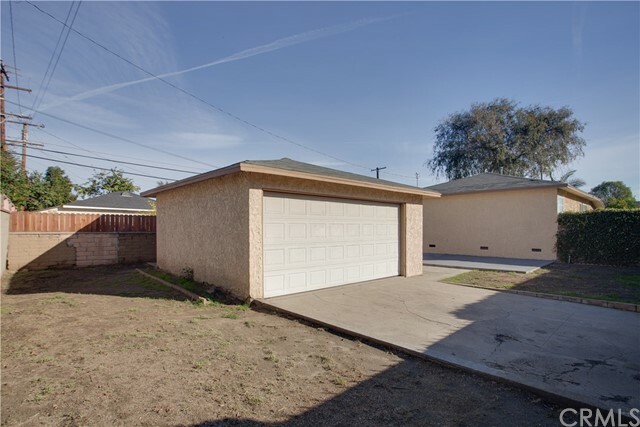 Charming 2 bed 1 bath home with a gated entry to a 2 car detached garage, patio, & plenty of room to relax, bbq, and entertain! 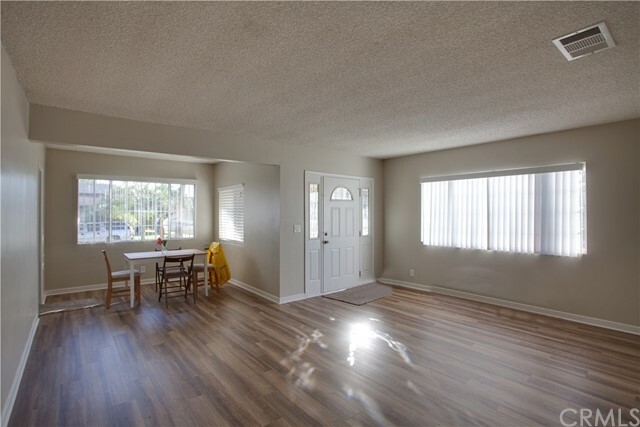 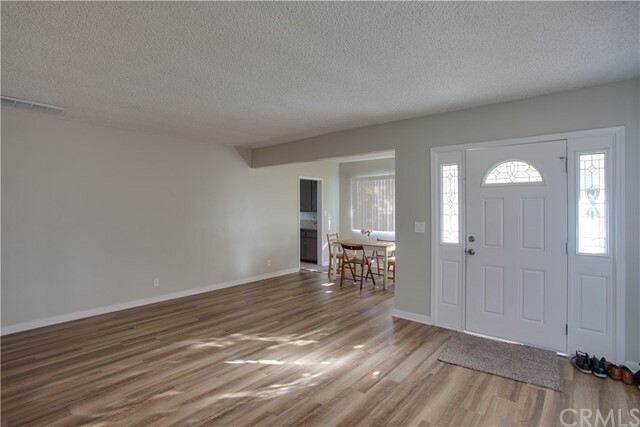 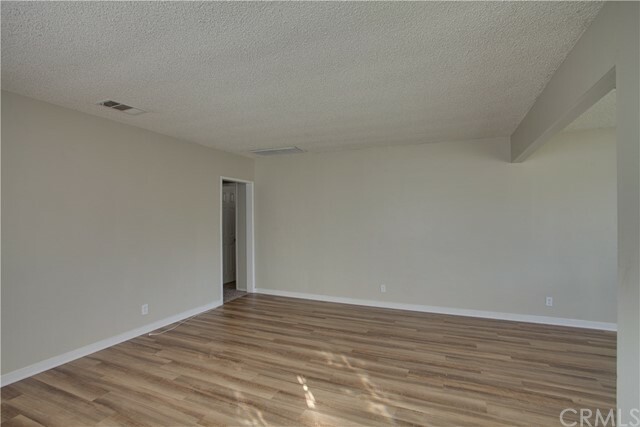 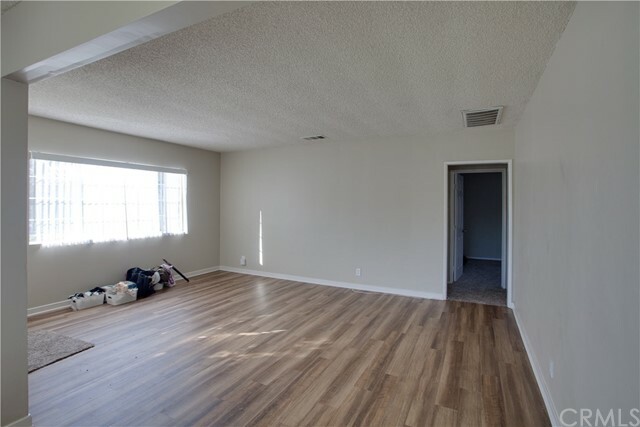 Nice floor plan featuring wood-like laminate floors, Central Heat & Air, fresh interior paint, and a Beautiful updated kitchen! 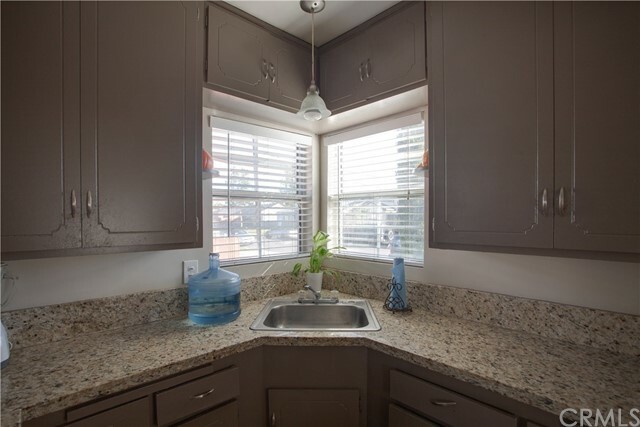 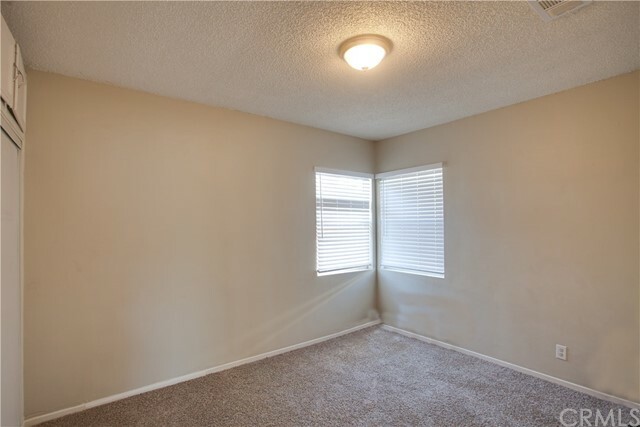 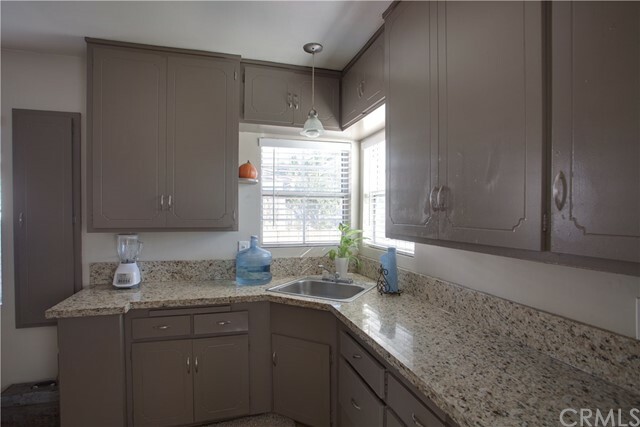 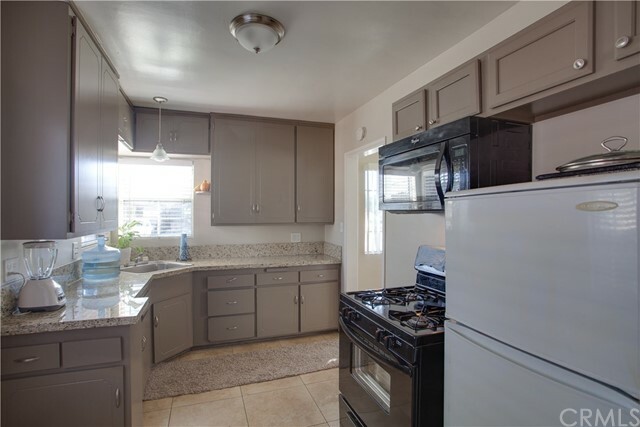 The kitchen has gorgeous countertops, ample cabinet space, and all appliances are included! 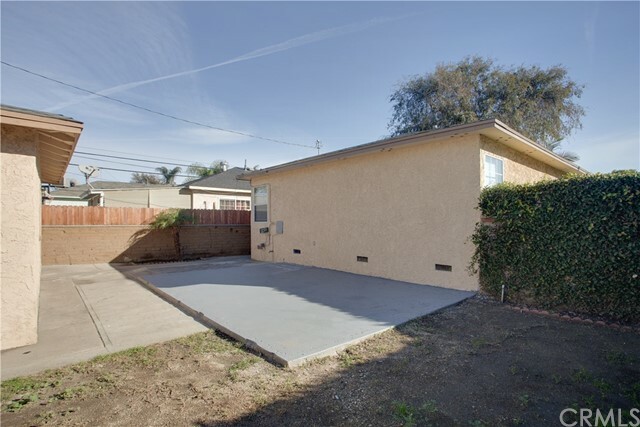 The front and back are fully fenced and feature a lawn, trees, and side entry to service porch to enter to kitchen. 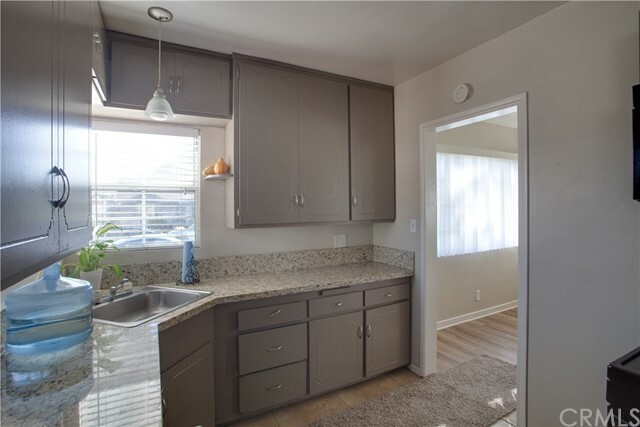 Don't miss this home, take a tour today!